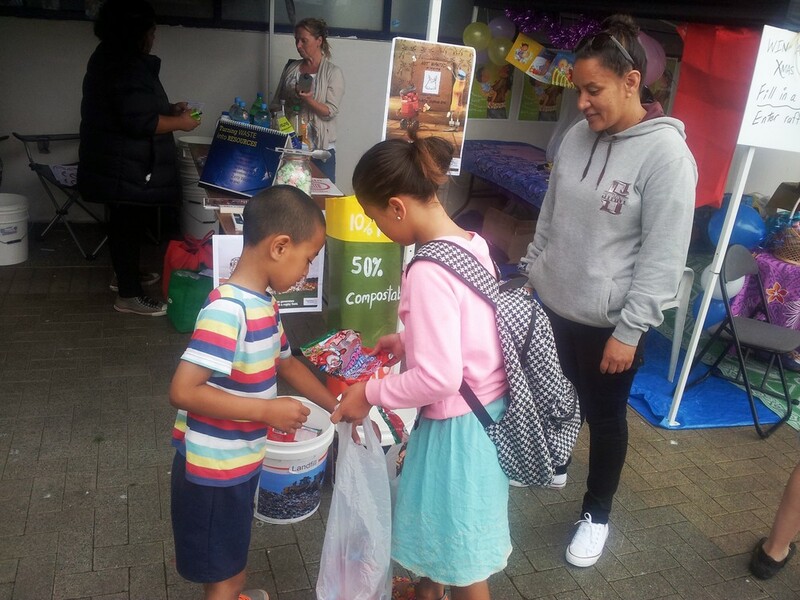 Our waste facilitators are out and about in the community connecting and supporting people, schools, business and organisations to reduce waste. Here are some ways that connect and support. We love connecting with the community at stalls at community events. We have information on hand on waste reduction as well as fun and interactive games and displays. We can also advise on zero waste events. 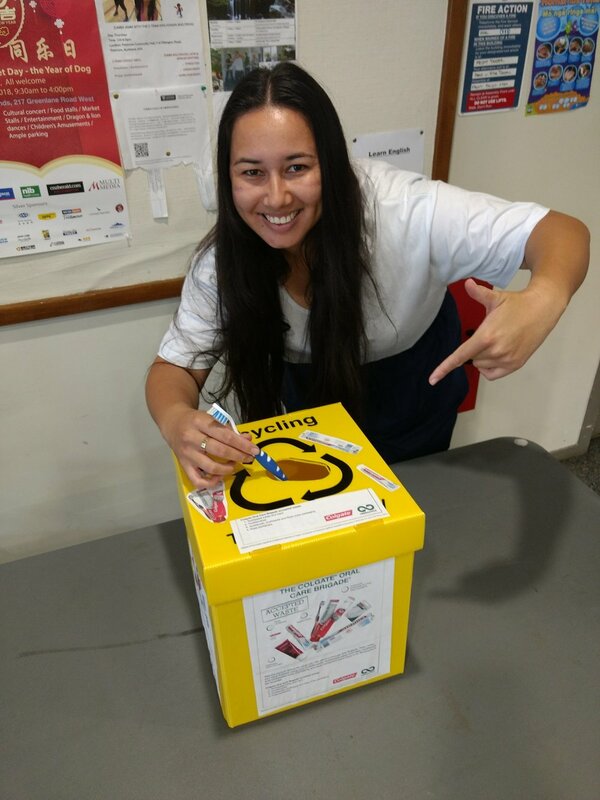 WRAP has set up Terracycle Oral Care Recycling at Te Oro Music and Arts Centre and hubZERO. Bring your used plastic toothbrushes, empty toothpaste tubes, empty dental floss containers and their packing and deposit in the designated recycling box. These are then sent to Terracycle to be recycled into some cool stuff! WRAP organises composting workshops that are run by the Compost Collective. We are happy to come and chat to your group about waste in a way that works for you! These meetings are held monthly on the second Monday of each month at the Glen Innes Library. Join the conversation, meet new people and find out whats happening in the waste community. All welcome, free to attend.